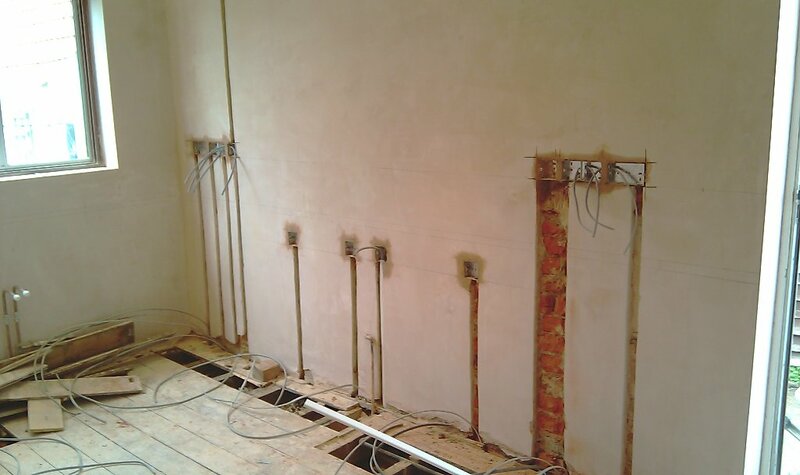 A new kitchen including a full rewire with sockets and downlighters to match. 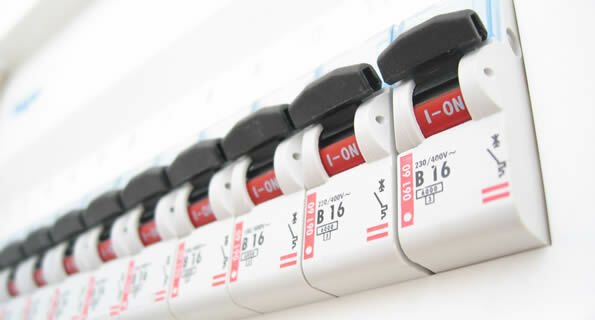 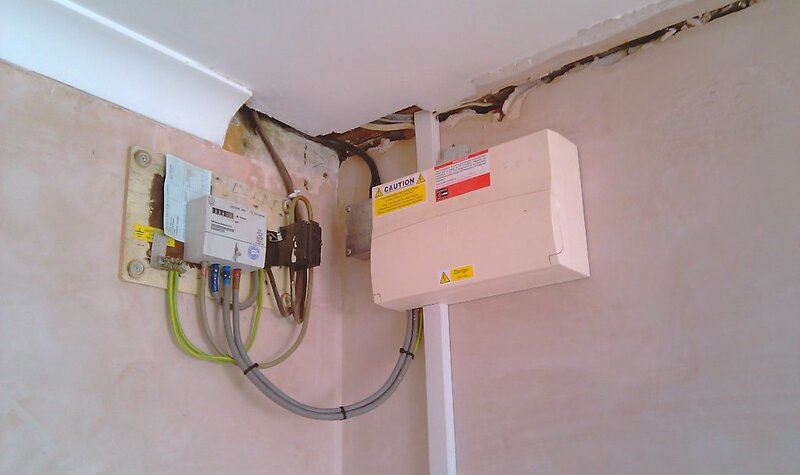 A1 Stallard Electrical is here to help.A1 Stallard Electrical has been working with customers in the Essex area for years offering a wide range of electrical services to improve your home. 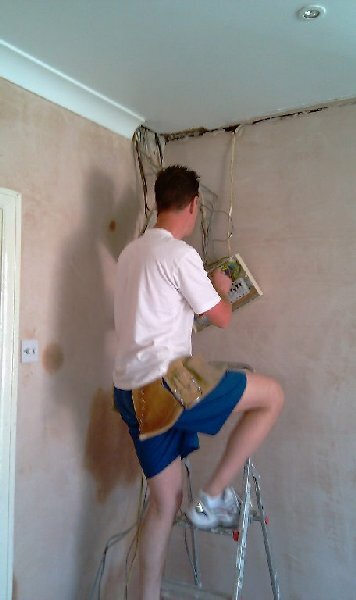 I can help with anything from a new socket to completely rewiring your home. 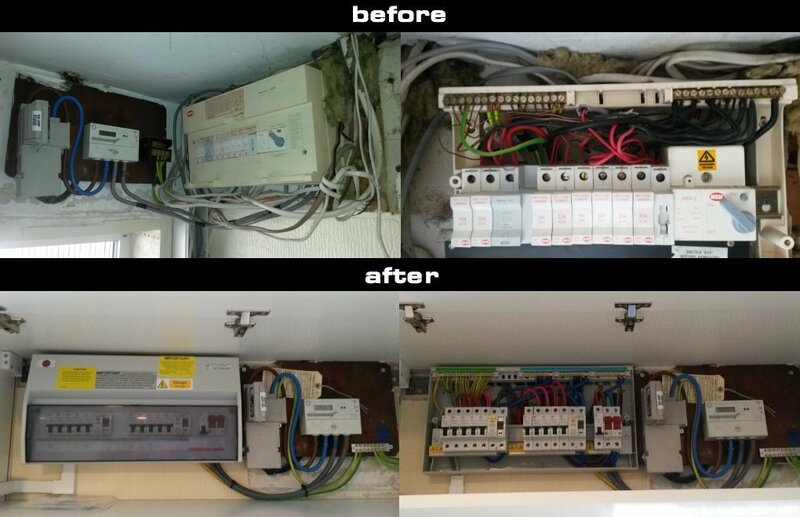 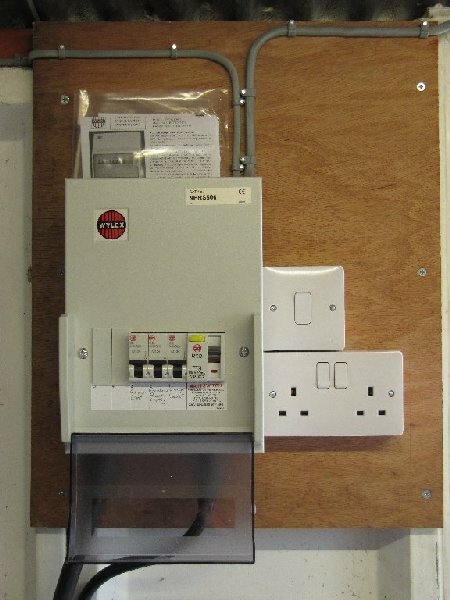 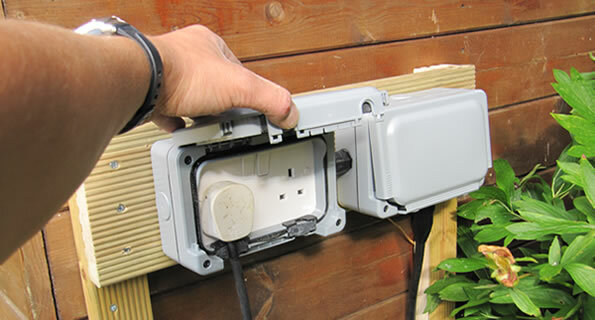 If you need an electrician for work on your bathroom, kitchen, living room or even if you need power to your garden or garage we can help. 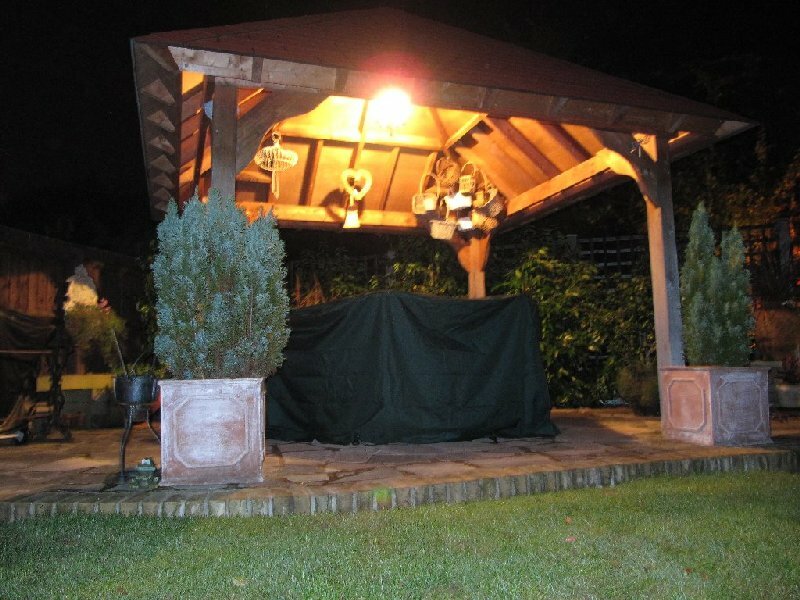 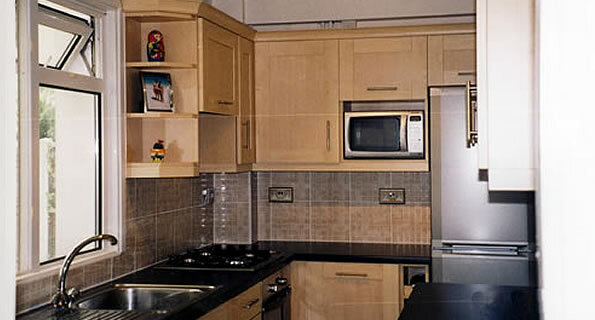 Call us today for a free no obligation quote; we are confident you will be impressed with our prices. 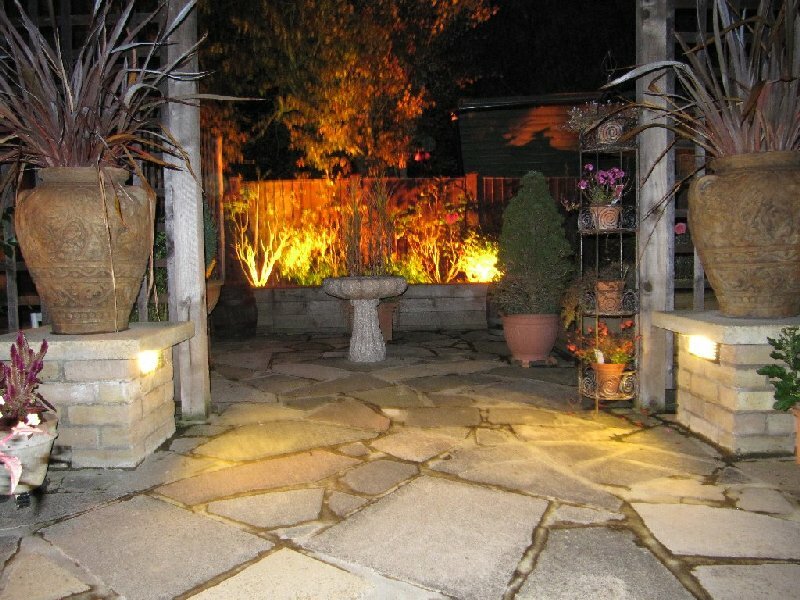 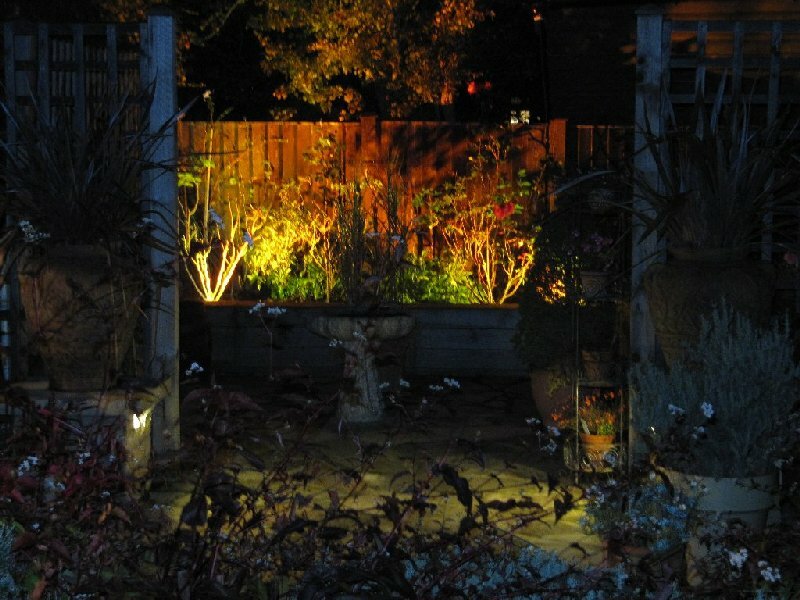 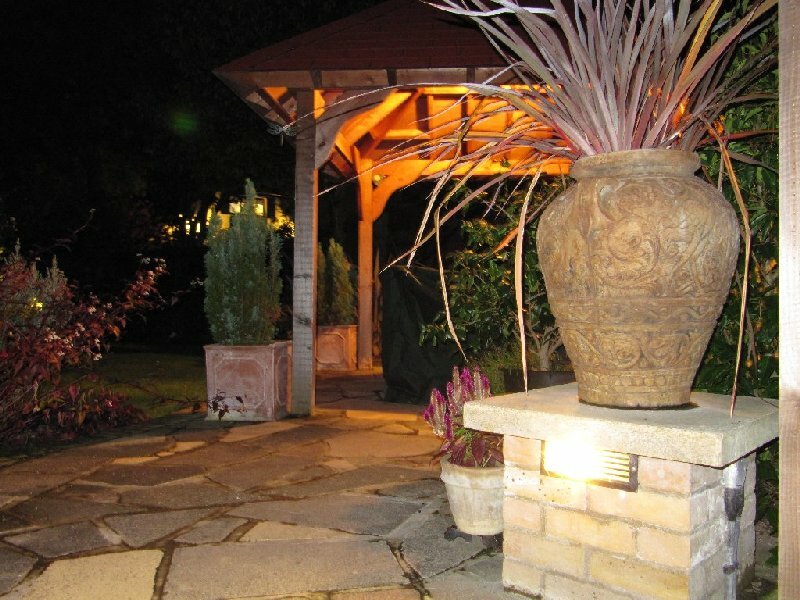 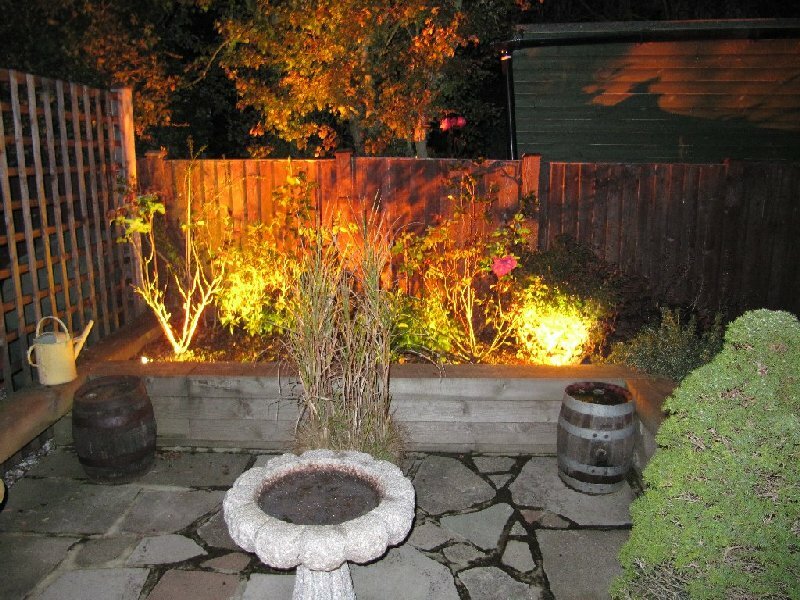 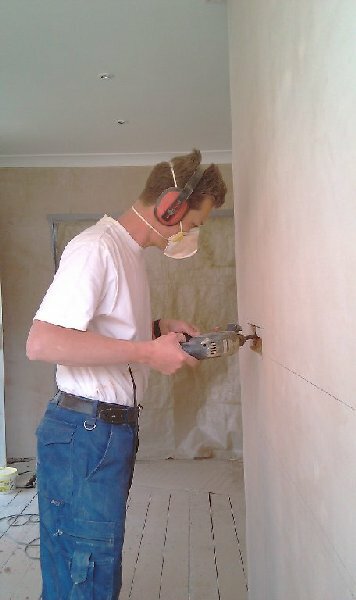 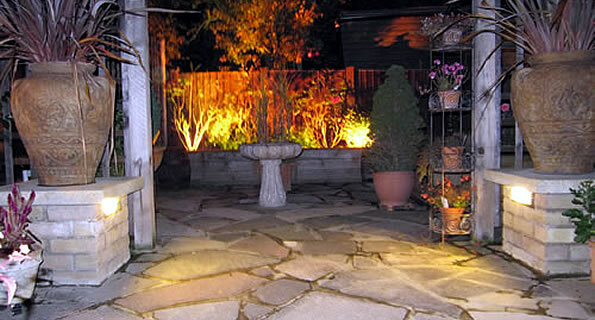 Don't forget that A1 Stallard Electrical works with some of the best builders, plumbers and landscapers to offer you a complete range of services. 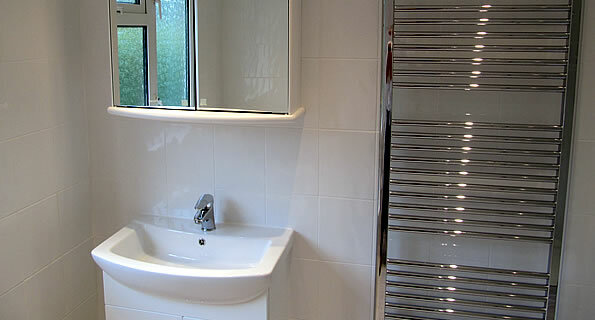 See our home improvements page for more information.